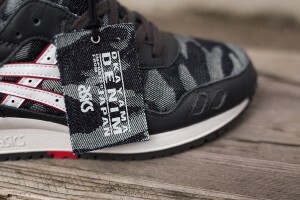 Japanese denim is most often used on, well, jeans. 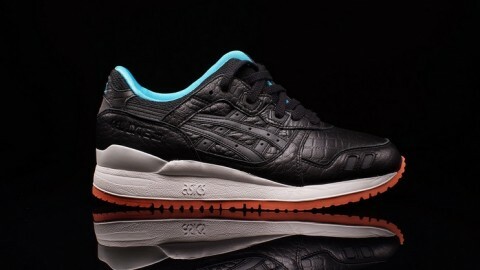 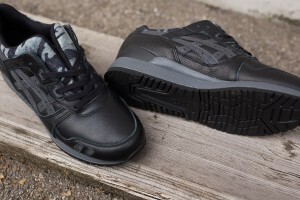 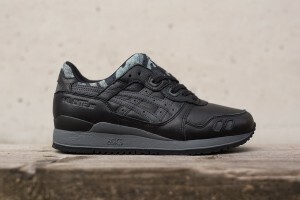 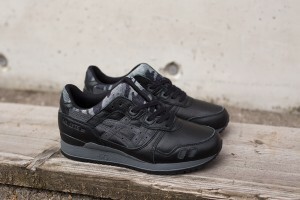 But today ASICS ensures the durable fabric finds placement elsewhere, in this case on the Gel Lyte III. 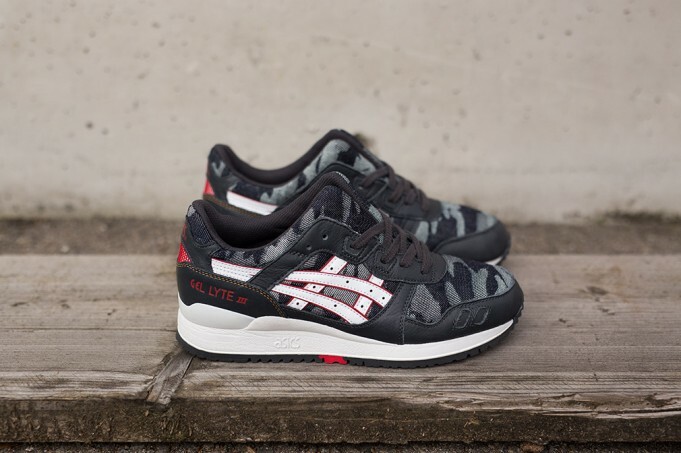 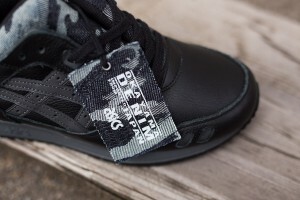 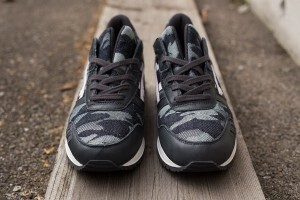 In line with the brand’s Spring 2015 lineup, the ASICS Gel Lyte III “Okayama Denim” Pack makes great use of the dark camo denim throughout two Gel Lyte III’s with placement at the toe, collar, heel and paneling. 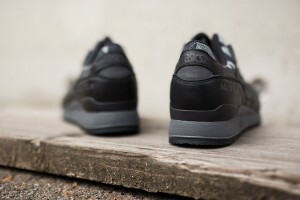 One of the models highlights a blacked-out leather aesthetic while its counterpart takes to red accents at the striping, rear and outsole. 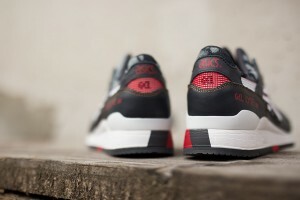 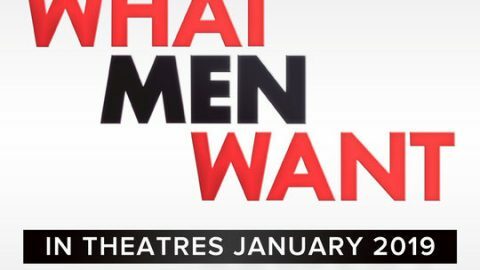 Look for the release on February 20th at select international retailers. 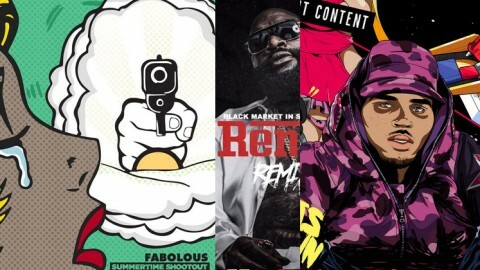 Music | Ace Hood – Truffle Butter (Freestyle)Review | Air Jordan Retro 4 "Oreo"